Product categories of Fence And Gate, we are specialized manufacturers from China, Fence Gate, Gate And Aluminum Fence suppliers/factory, wholesale high-quality products of Fence And Slide Gate R & D and manufacturing, we have the perfect after-sales service and technical support. Look forward to your cooperation! 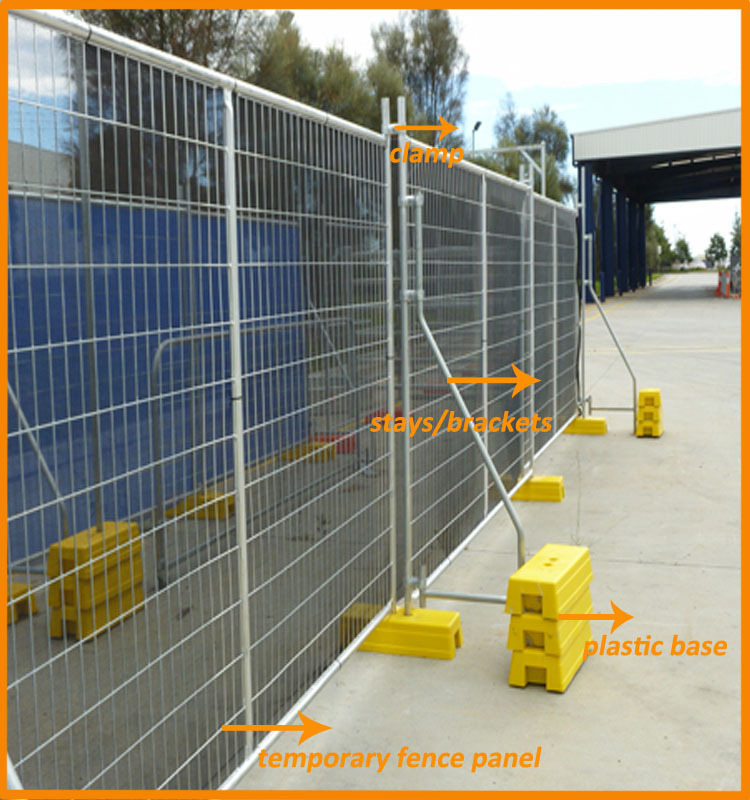 Temporary fence is suitable for temporary isolation, temporary partition, temporary circle around, is a highly flexible product. Temporary guardrail from the process point of view can be divided into two kinds: 1. 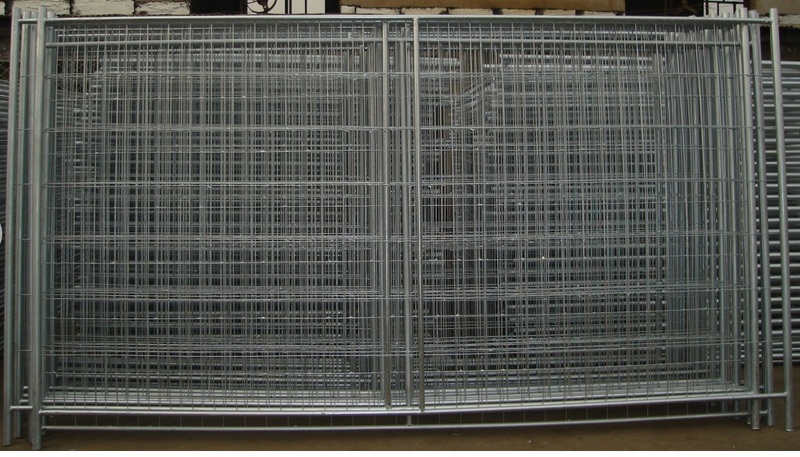 Temporary guardrail welded mesh 2. Braided mesh temporary guardrail. The main use of removable components will be the main guardrail with the base or guard column for standard connection, such as the specific needs of the time can be easily removed, for moving installation. Main structural features: Mesh is relatively compact, strong base security, handsome in appearance, according to customer needs custom-made production. 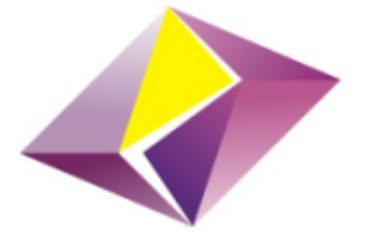 All other similar products we can supply, please send your details to us.